Ubuntu Myanmar LoCo Team is an officially verified team by the Ubuntu Council established with the objective of providing support for ease in use of Ubuntu Operating System in Computers across Myanmar. 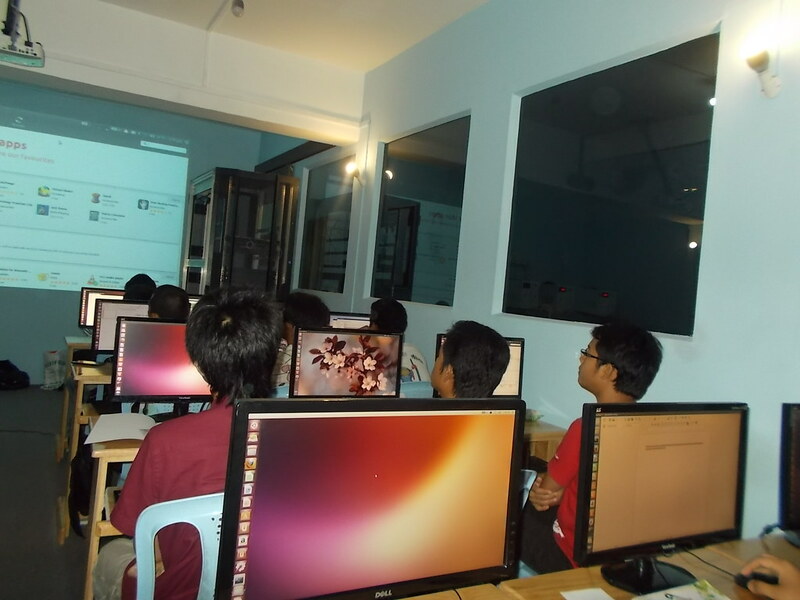 Ubuntu for Myanmar initiated in 2009 since than, it has been a youth focused organization that has been actively organizing Ubuntu and Open Source Software related events, workshops and offered free classes on Open Source software. It has been praised by the IT communities and portrayed as the most active organization for hosting events frequently. With the invitation from the Ubuntu Council in late 2010, organization transformed into LoCo Team standing for LoCo community, whose aim is to offer support for Ubuntu locally. The Ubuntu Myanmar LoCo Team has been completely approved for its excellent qualifications by the Ubuntu Community Council on 16 November 2011. 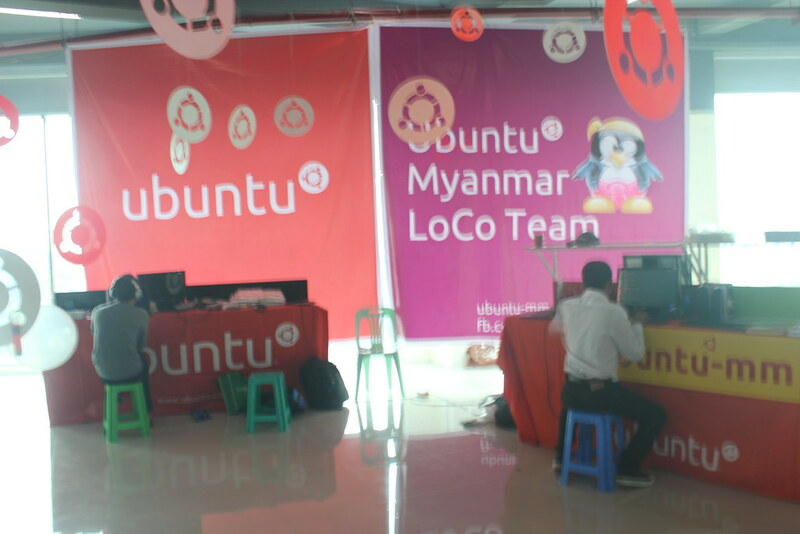 Ubuntu Myanmar LoCo Team is One of the active and officially recognized LoCo team in Asia among the 60 total LoCo teams. A team requires re-approval on every 3 years basis and it is only approved if the team demonstrates its goals clearly and executes a actions to achieve them. The Myanmar team focuses on distributing, advertising and demonstrating Ubuntu within Myanmar (Burmese). Through the development of our projects we focus on the areas of schools, business and home users. Please see Flickr Event Photo for the latest news on our activities and events. For other activities check out our Launchpad Page .